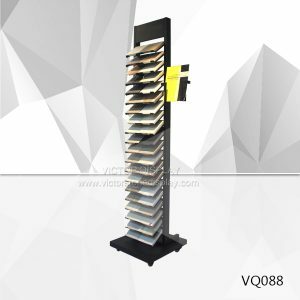 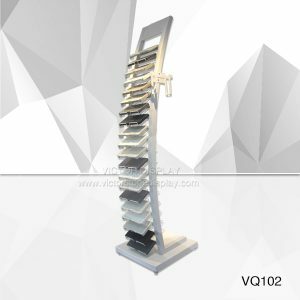 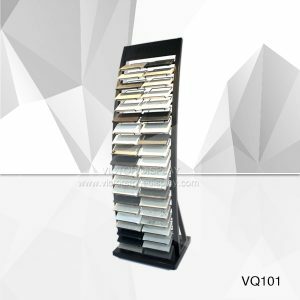 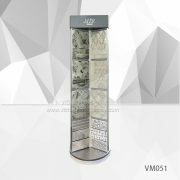 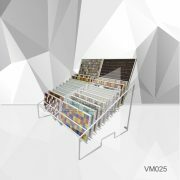 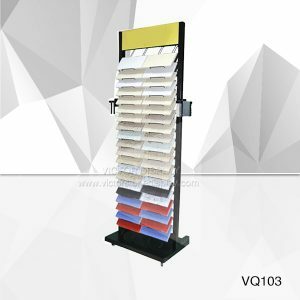 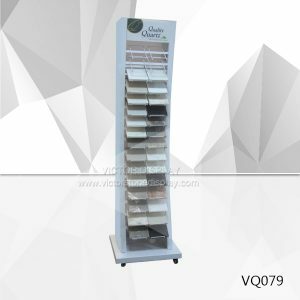 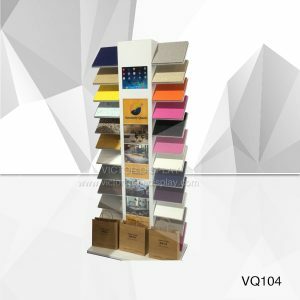 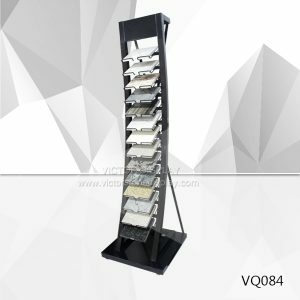 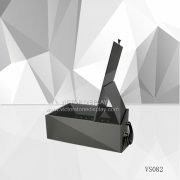 Victor display supply various of tower display stand for granite, marble, quartz stone samples. 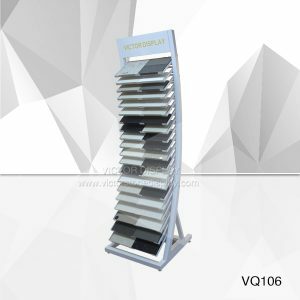 Our stone display stand and tower displays are manufactured from high quality materials. 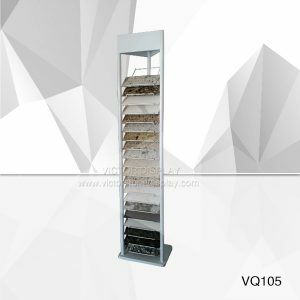 The stone display stands below are a great starting point to determine your stone display needs. 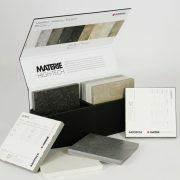 For pricing and other detail information please email us.